Have you checked out the FITIV Community yet? The FITIV Community is our newest tool for helping users motivate themselves and one another. Unlock your workout potential by meeting other athletes, posting comments, and participating on customizable leaderboards. The FITIV Community allows you to post workouts, photos, questions and congratulations. It also gives you leaderboards, so you can see just how you stack up against FITIV’s worldwide network of athletes. 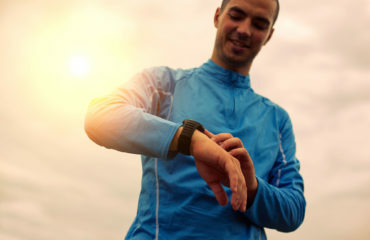 Read more to find out how to leverage the FITIV community to improve your athletic performance. Got a group of workout buddies already? Looking for a way to compete with your friends? FITIV Pulse’s new community features make it easier than ever to keep in touch with your friends. Did you know that you can create your own workout groups? Group name: Name your group whatever you want! Description: Add a brief description of your group’s goals. 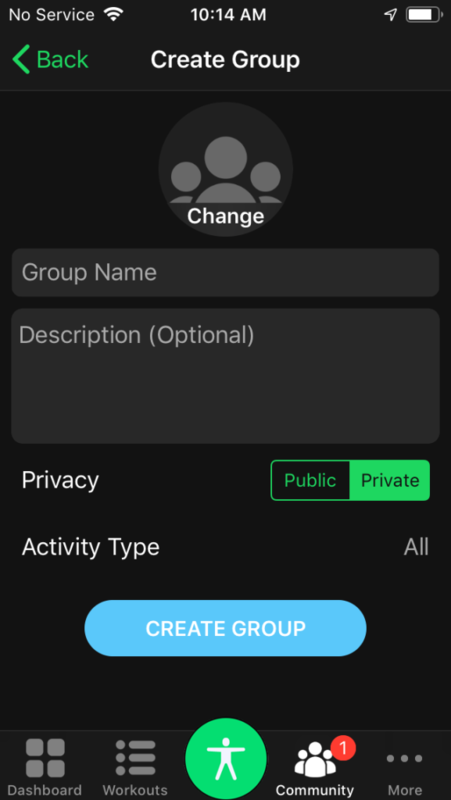 Privacy: PUBLIC groups can be joined by anyone! Use this type of group if you want to meet new people. PRIVATE groups are invite-only. Private groups are the perfect way to compete and communicate with just your friends. Icon: Change the icon for your group! Activity Type: Switch the Activity Type associated with your group if you want to only include a certain workout type in your leaderboards. 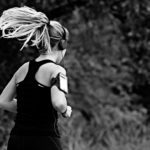 Want to focus on Running distance? Only want to include your Crossfit calories? Switch up your activity type! Creating a FITIV group is the best way to stay in control of your community. Create your own custom FITIV workout groups today! If you’re looking for the easiest way to get started it’s time to just join a group. FITIV has verified groups for the workouts you love. Everyone starts out in the FITIV User’s group, so be sure to check out how you stack up compared to FITIV’s worldwide network of athletes. Tap over to the leaderboards to see how you compare in calorie burn. 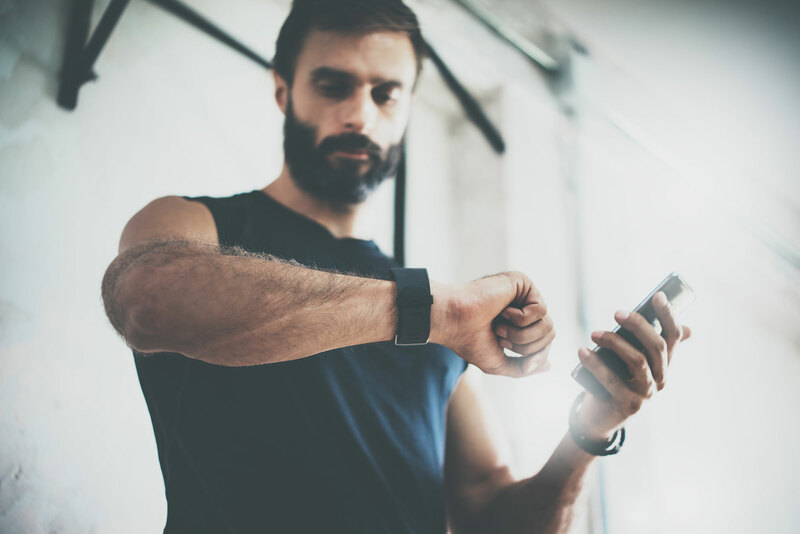 Toggle to workout time, cycling or running distance for even more insights. Ready to push yourself to beat your personal bests? Want to share your workouts or ask some questions? 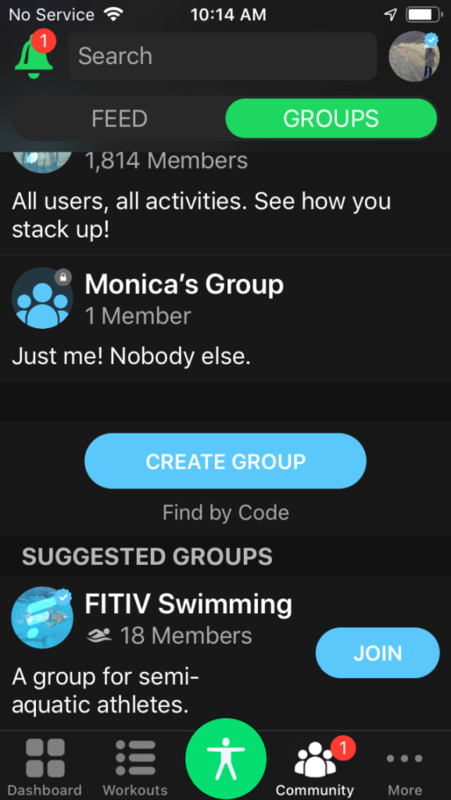 The FITIV User groups is a great place to start, but if you’re looking for a more fine-tuned workout group explore the other groups available in the FITIV community. FITIV has groups for Yoga, Cycling, Crossfit, Swimming, Running, and so much more. Compete with other athletes like you. FITIV groups are also the best place to go to ask questions. 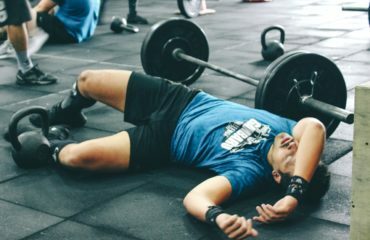 Are your workouts not challenging you enough? FITIV group members can suggest new ways to challenge yourself to push your limits. The best way to take accountability for your progress is to record and share it. 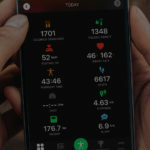 FITIV Pulse makes it easy to share your workout details both in the FITIV Community and on other social media platforms. Simply tap the WRITE SOMETHING text box in the FEED section of the Community tab, or from the feed of any individual group to get started. Looking for something to share? Try sharing a motivational quote, an inspirational story, or ask a question. If participation helps with your motivation make sure to participate in posting to the FITIV Community. If you’re a runner or a cyclist, you understand the value of tracking your distance. 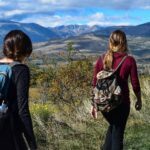 Keeping track of the miles you travel gives you a concrete way to measure and improve your performance. Each FITIV group gives you the opportunity to look at your cycling or running distance as a leaderboard option. Looking for motivation to complete a few more miles? See how far your friends have run this week and try to level up your leaderboard position! The leaderboards also have calorie and workout time options. Beating your friends is a great excuse to put in a few extra minutes, or to push yourself a little bit harder at the gym. 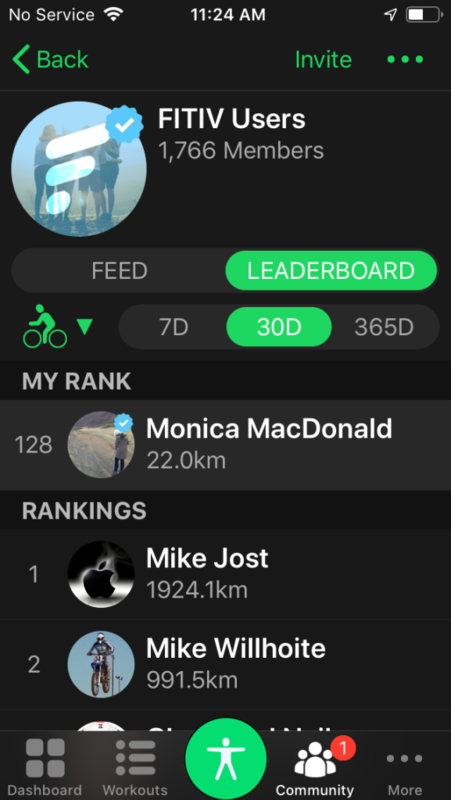 Whether you’re competing with general groups or a private group of your friends, use the leaderboards to help unlock your fitness. We all lack motivation sometimes. 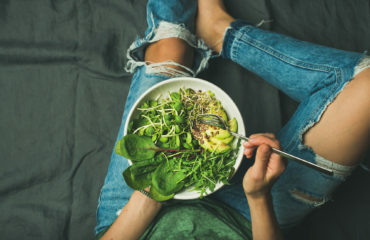 Especially when it comes to working out, it can be difficult to find the energy and enthusiasm you need to keep up with your healthy lifestyle. Whether you’re looking to compete with others or get kudos for your hard work, the FITIV Community can be a powerful motivational tool. 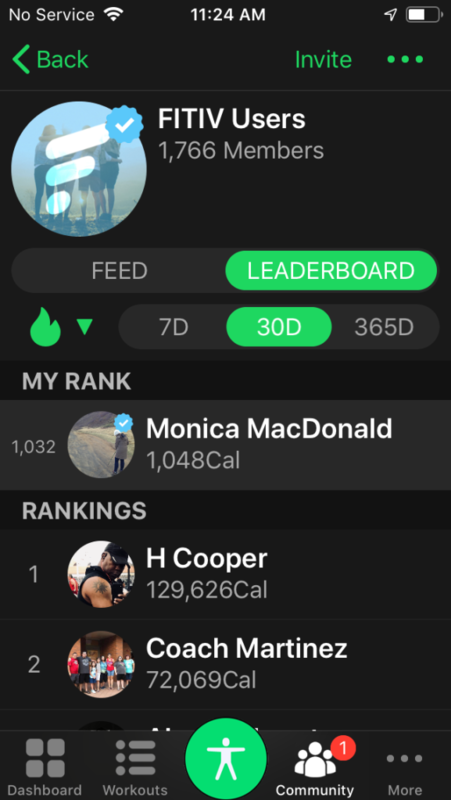 Post your workouts, ask questions, and be sure to keep up with your leaderboard placement. Also, don’t forget to help motivate others! 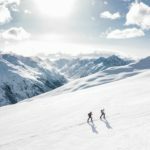 Comment, chat and get to know other athletes. The FITIV Community is all about exactly that: community. Become a part of the FITIV Community today!